Wow, only 3 months to go in my 365 day challenge! September was another fun one! I attempted a couple portraits which I'm not great at, but were good practice! 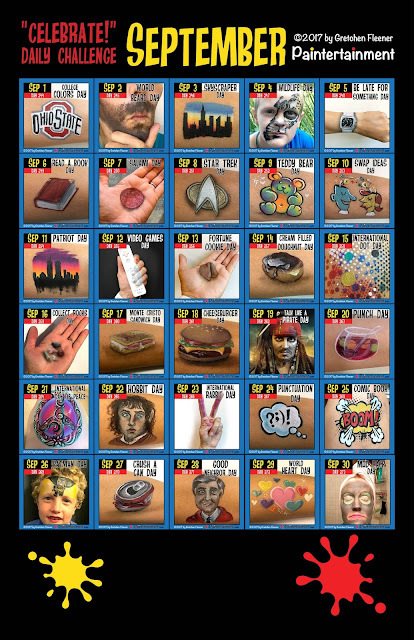 This was a good mix of totally do-able on-the-job paintings, things I would never paint at a gig or anywhere else, and things that just made me scratch my head, haha! Here are a few of my personal favorites from September! 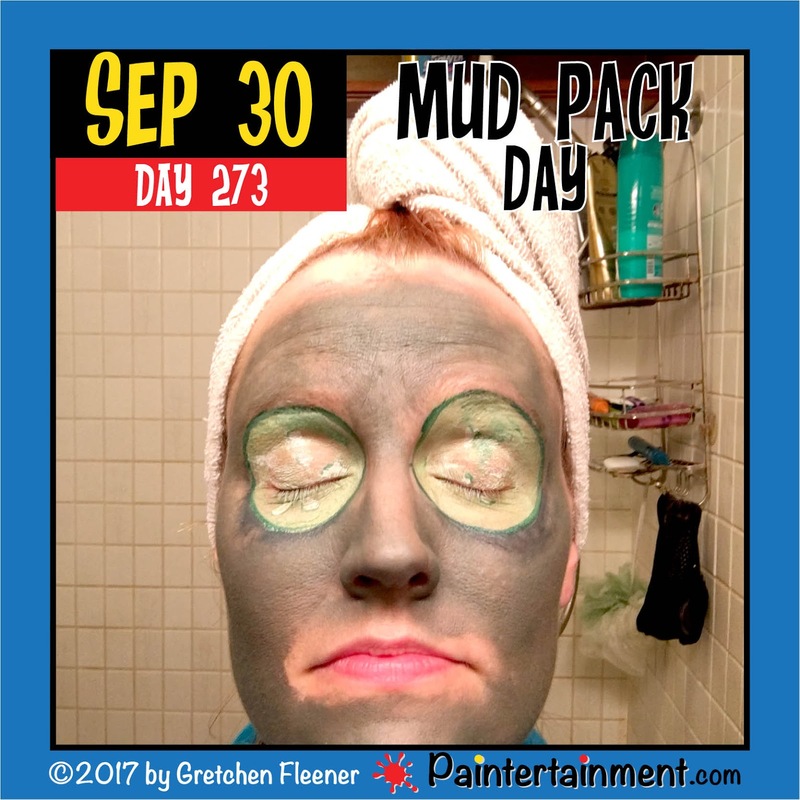 Celebrate Day 273: "Mud Pack Day!" Celebrate Day 272: "World Heart Day!" 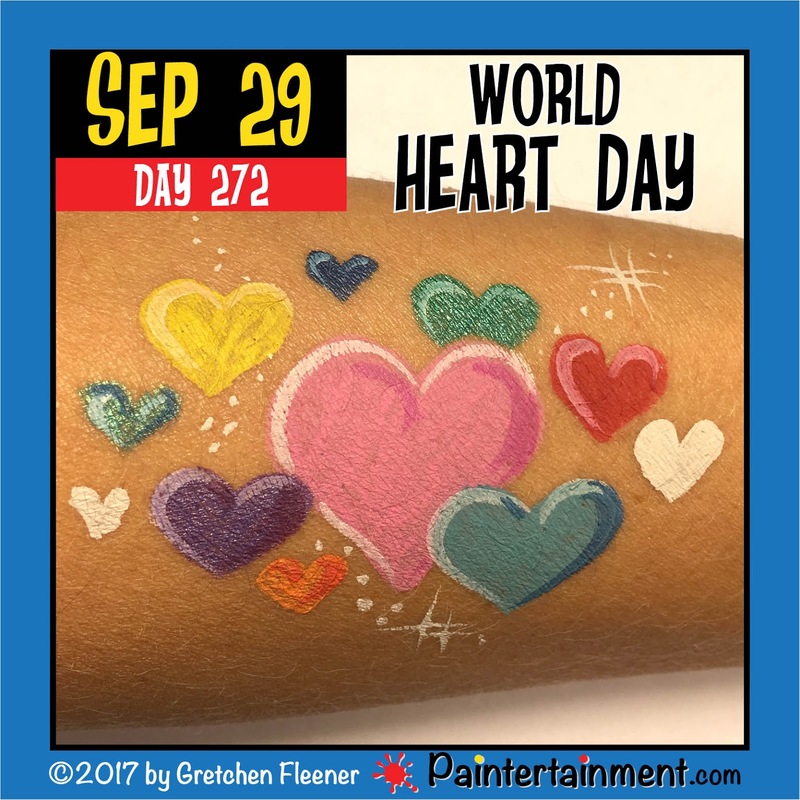 Happy world heart day! As much as I'd have loved to paint a realistic heart on someone's chest, time just didn't permit it for today! So, I went the quickie route....lots of little hearts! Celebrate Day 271: "Good Neighbor Day!" Happy good neighbor day! 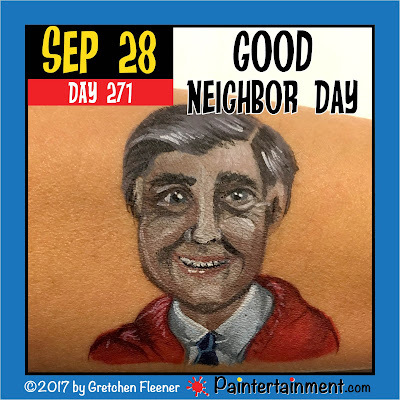 Here's my attempt at painting Mr Rogers in 10 minutes or less! Celebrate Day 270: "Crush a Can Day!" 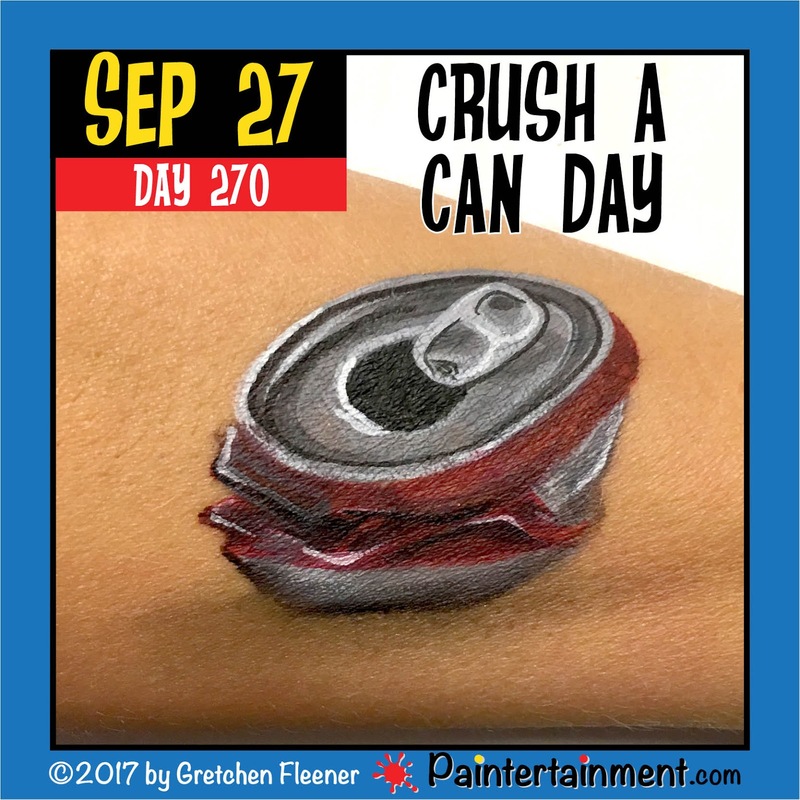 Happy Crush a Can Day! Celebrate Day 269: "Batman Day!" Happy Batman Day! I thought I'd go the Lego route with this one!! 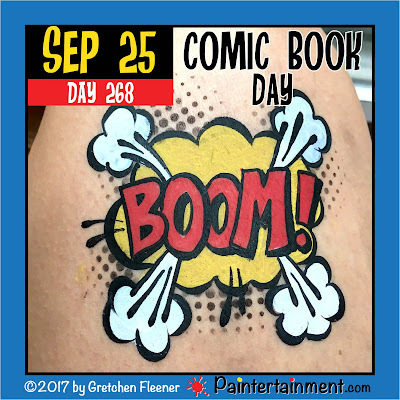 Celebrate Day 268: "Comic Book Day!" Happy comic book day! I love painting in comic book style. We have a lot of perfect stencils in the shop for comic designs, including the Graffiti Eyes halftone pattern I used here! 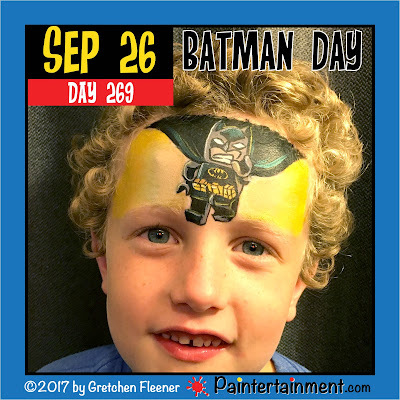 We also have the same pattern in BAM stencils, and some fun super hero ones as well. Celebrate Day 267: "Punctuation Day!" 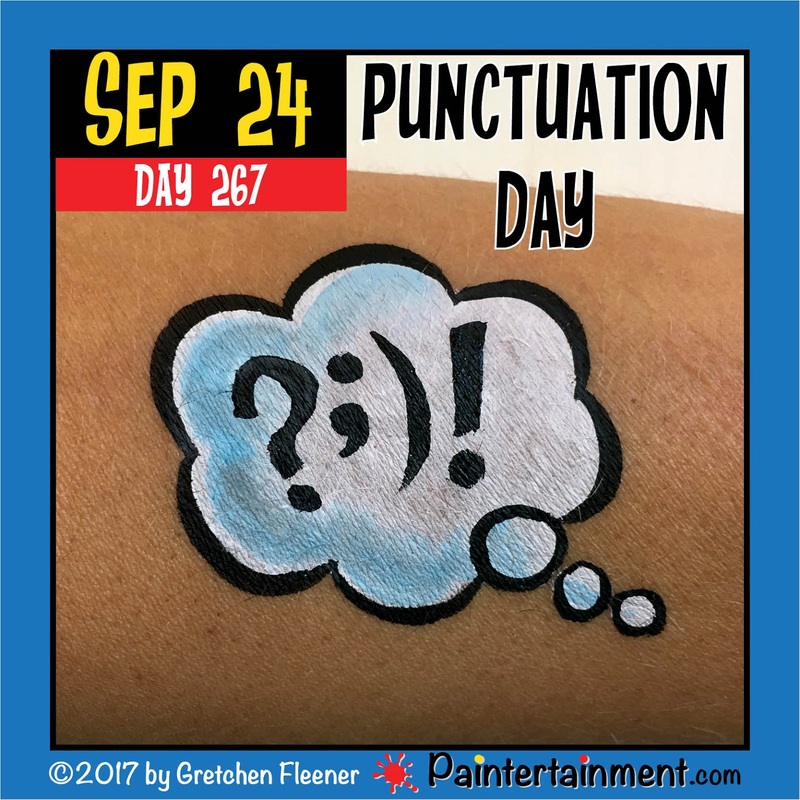 Happy punctuation day! Whether you use punctuation to clean up your language or are a stickler for good grammar, I think we can all agree on the importance of punctuation!! I think we've all seen the meme going around on facebook illustrating it's importance: "Let's eat Grandma!" vs "Let's eat, Grandma!" Punctuation is a matter of life or death! Haha! 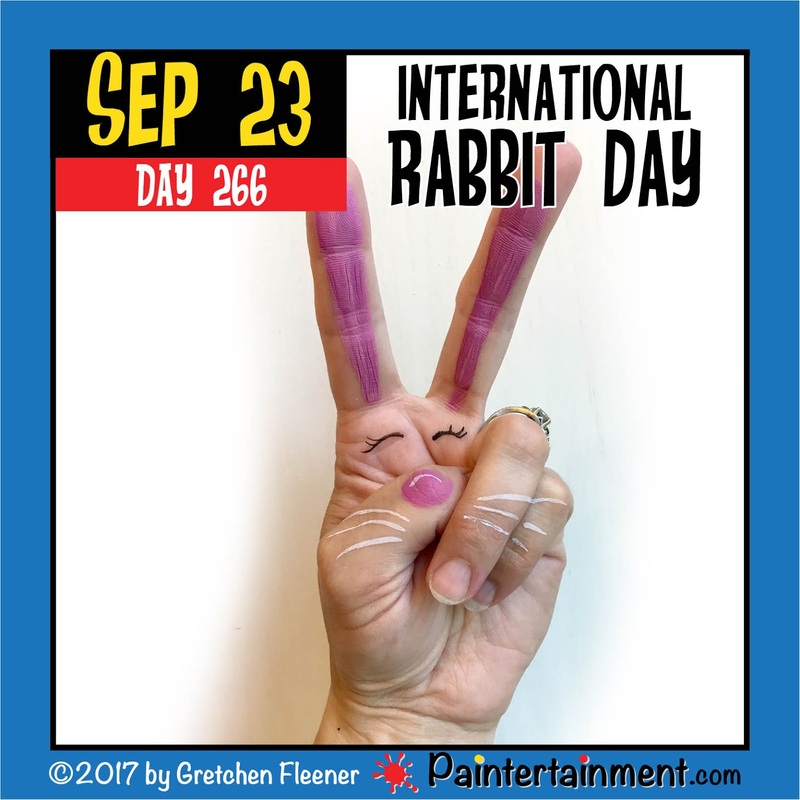 Celebrate Day 266: "International Rabbit Day!" Happy international rabbit day! Here's a SUPER simple pair of rabbit ears! 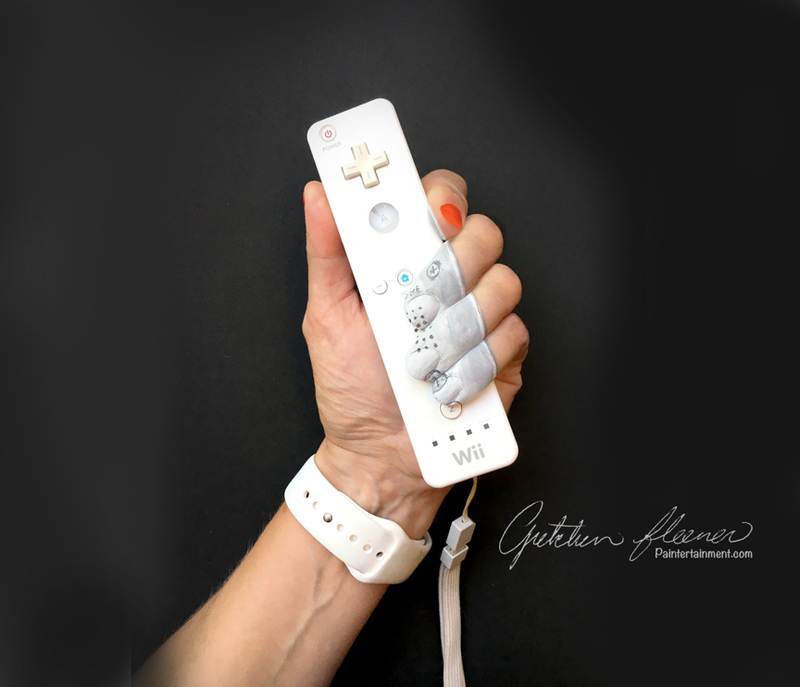 You can find some more detailed rabbit hand designs in my book, "Funny Fingers Hand Art!" 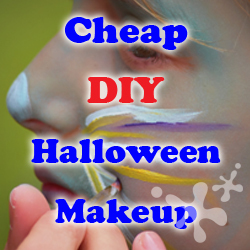 Affordable Halloween Face Paint for DIY'ers! 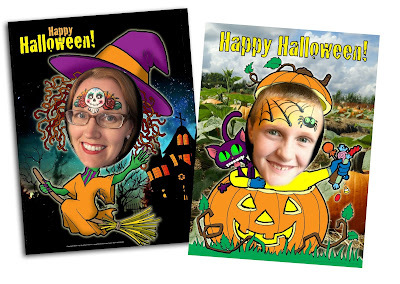 The kids are back to school, leaves are falling, and before we know it, it'll be time to turn our kids into the character of their choosing for Halloween! 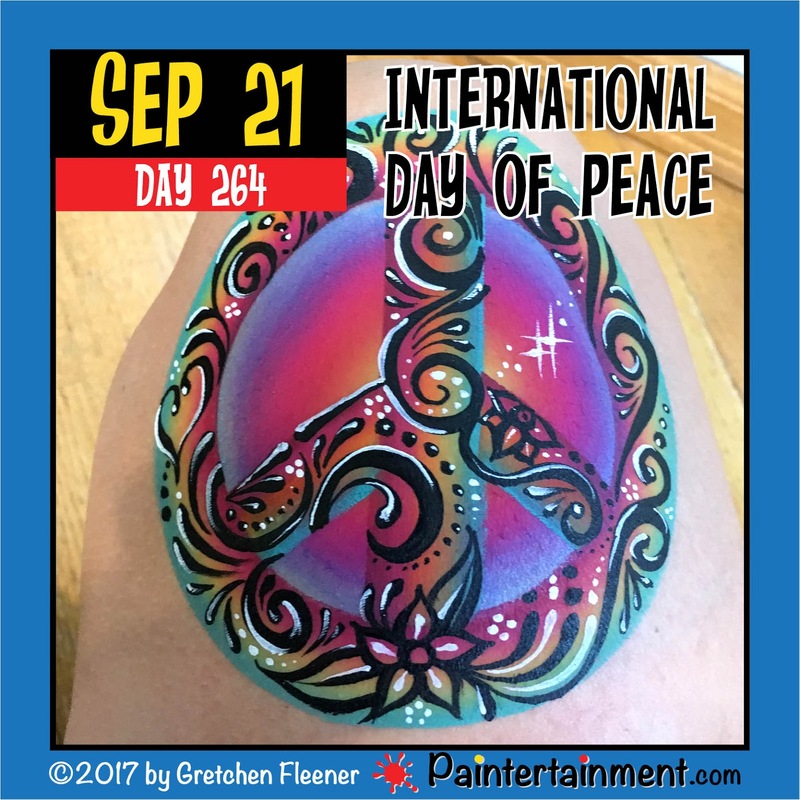 While this is a time of year that most professional face painters look forward to, it's also a time we find ourselves cringing. A LOT. And no, it's not because we are comparing the work we do with your own do-it-yourself jobs...it's because this time of year every big box store under the sun is trying to take advantage of you and sell you cheap, made-in-China "face paints." Most parents who aren't sure what to do for their child medically want to know, what would the doctor do if it were their own kid? Well, in this case, if you're not sure what to put on your kid's face and don't have a lot of money to spend to hire a professional, here is what I would use on my own kids, as a professional face painter. "What's the big deal?! It's only one night!" 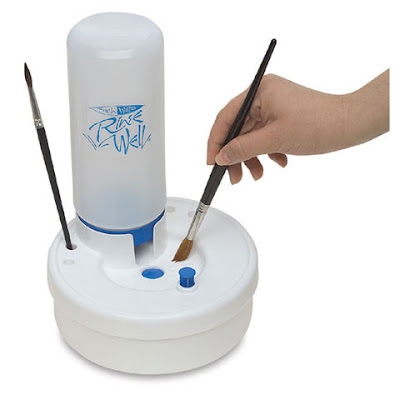 So what's the problem with these cheap paint sets? After all, all you are going to do is use it ONE night to paint kitty whiskers on your daughter's face or turn your son into a zombie. And the paint set you got at Wal Mart says "non toxic," so what's the big deal? 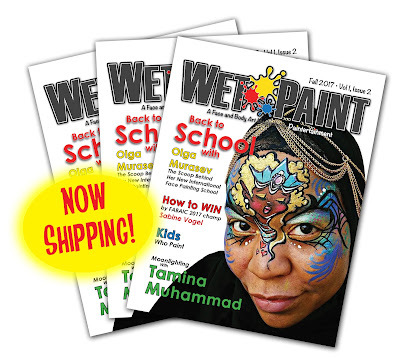 This time of year I always see at least one news article, whether it's online, on the news, or in the papers, about reactions from the dangerous ingredients found in these here today, gone tomorrow cheap-o paint sets. If you think that the words "hypoallergenic," or "non-toxic" mean anything at all, PLEASE read this post on the dangers of "non toxic" craft paints! (Warning: some images are very unpleasant!) 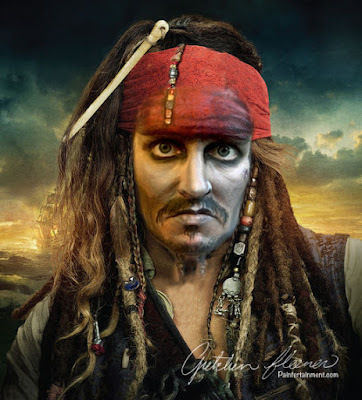 The high quality theatrical makeup that professional face painters use is NOT the same thing as the cheap costume makeup found in the drug store. "But I don't want to spend a fortune!" Great news...you really don't have to!! 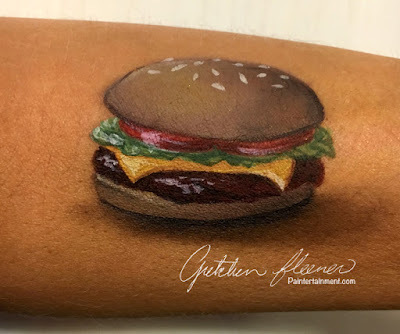 While yes, I have had families spend hundreds of dollars to book private sessions with me to deck them out in amazing face paint for Halloween, and would LOVE to do the same for you, I completely understand that it's not in everyone's budget. 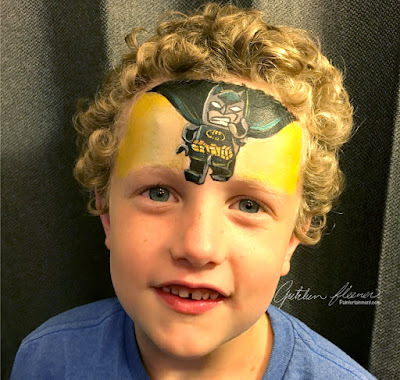 It's way more important to me as a professional face painter to ensure you are putting SAFE things on your children's sensitive skin and near their eyes, than to have you hire me! 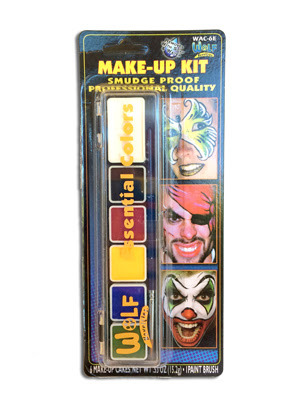 For this reason I currently carry several low-budget face paint kits in my store that are both SUPER INEXPENSIVE AND SAFE! These little kits from "Wolf" are made of the same high quality, professional Wolfe paints that myself and countless professionals use. 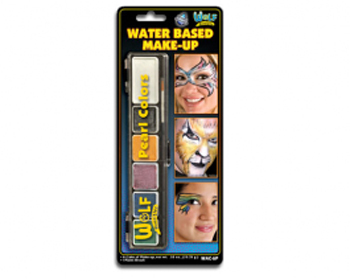 No, I did not misspell one of those brand names...these are manufactured by Wolfe (professional theatrical makeup brand), under the name Wolf, as their novelty line. They have been downsized and packaged for parents like yourself, looking to adorn your child's face, but not looking to spend a fortune. It's a tiny little set, and the brush is not of utmost professional quality, but it will work just great for you and is made by a reputable company with FDA compliant ingredients for cosmetics. AND THEY ARE ONLY $6.00! 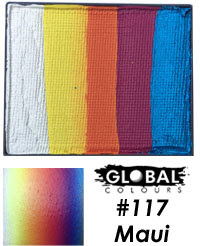 With just a little water, these paints will go a LONG way, and you can likely use these little sets for years to come. 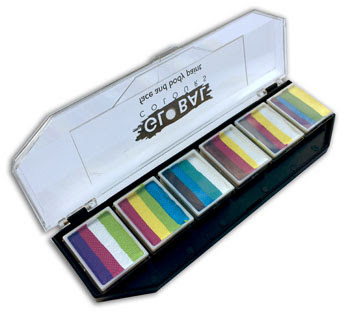 We have a 6-color "essentials" kit and a 6 color "pearl" set. 6 essential colors and a brush, just $6. Cheap AND safe! 6 pearl colors and a brush, just $6. If you're looking for some zombie makeup, we have that at an affordable price for safe makeup as well. 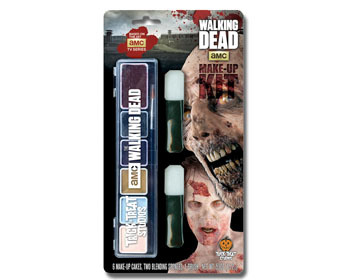 This little set is a little bit more at $11.00, most likely because of the costs of licensing to use AMC's name, the Walking Dead, but it does also come with two little sponge sticks as well. If you want better brushes or sponges, we do sell those, but you can also pick some up at Michael's and use your 40% off coupon they put in just about every Sunday newspaper ad and in their phone app. 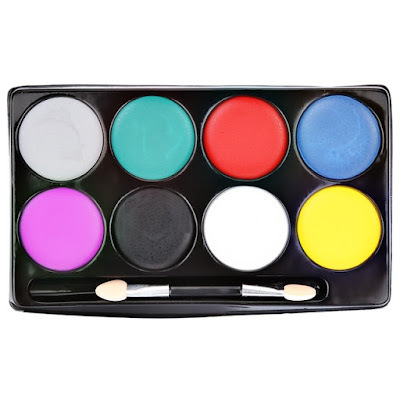 Zombie makeup, 6 colors, a brush, and 2 sponge sticks for $11. 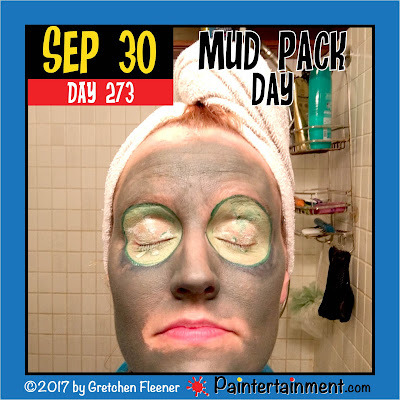 Yes, water based makeup like this CAN last for years if you take care of it. Don't close it up air tight while wet after using it, or it may get moldy before you use it again. Let it sit open to dry out before storing it away, and all you'll have to do is re-activate it with a little water again next time you need it. 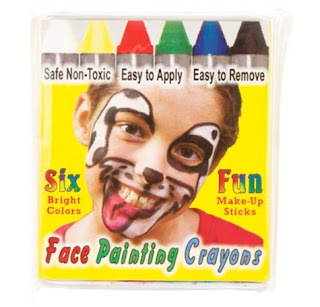 Now this next product is not something I'd ever use personally...they make face painting sound easy in theory, being crayons, but they can be messy and hard to control as they instantly lose their pointy tip. 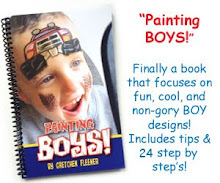 But even THIS, I would recommend over the no-name paints you find in those pop-up Halloween shops this time of year, and at only $1.50 for a box, you really can't use the "it's too expensive" excuse to put safe makeup on your child's face for one night. Set of 6 crayons, just $1.50. And if all you need is a nose and some whiskers, yes, in a pinch you can use your own eyeliner! It is makeup, and safe for skin. 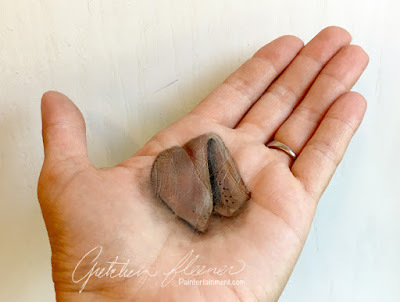 They are a little tougher to get off the skin that the water based makeup you can get in the little Wolf kits, but still, safer than something you've never heard of before that may or may not be skin safe. 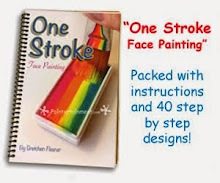 "But I saw this recipe online..."
Please, oh please, do not try to make your own face paint. 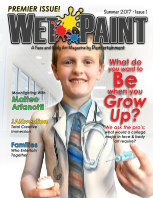 Bowls, spoons, q-tips and food coloring are meant for the kitchen, not your child's face. 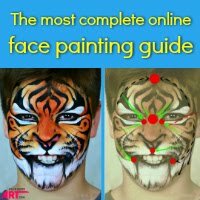 These articles that circle the blogosphere telling you to cake your child's face with cold cream, Vaseline, corn starch, diaper rash cream or lotion and food coloring make we face painters not only cringe, but throw up in our mouths a little. Sorry to be graphic...but Halloween is graphic, right? These are the kinds of real graphic horrors that truly haunt our face painter nightmares! The cost to buy the ingredients for some of these nasty, hard-to-work-with pinterest face paint "recipes" will be so much more than just spending 6 bucks on the right stuff...not to mention the time you will save not only by not having to MAKE paint that won't even last for next year's costume, but not having to wrestle with some thick, goopy substance that was never meant to be mixed with a paint brush, let alone slathered on skin. What's the point if your kid is going to want to scratch off a thick, itchy crust once it dries anyway? Or if it's so oily it smears when they touch their face to anything and leaves a grease stain on that expensive costume? Let me assure you, your time as a busy mom is worth SO much more than $6!! "Oh, you're just trying to sell me stuff." 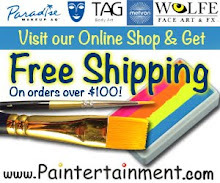 Look for brands that professional makeup artists have been using forever like Wolfe (or Wolf), TAG, Cameleon, Mehron, Kryolan, Kryvaline, Global, FAB, etc. If you want to go to the craft store, you may find Snazaroo or Ruby Red makeup there as well, which you can use your Michael's 40% off coupon on, that is also perfectly skin safe. Many professionals start out with these brands, and while they typically move on to other brands, these are completely safe for your kids' skin. If you don't know the brand, at the very least look for something on the package that says it is FDA compliant for cosmetic use. If not, just put it back. Having to pay for an ER visit due to a skin reaction will make this paint WAY more expensive than the good stuff! While face makeup is the main topic of this discussion, it's important to also consider anything else you may be affixing to the body for your costume. 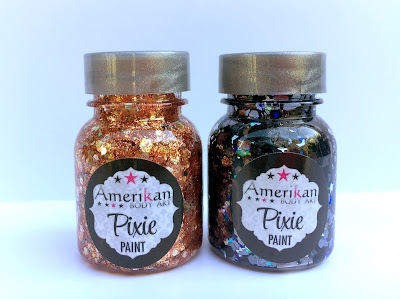 Glitter is another item that you MUST make sure is made for cosmetic use. Metallic craft glitters can do serious damage to the cornea if it gets in the eyes. Also, don't forget about other things that touch the skin, like adhesives, fake skin, rubber noses, fake blood, etc. Make sure to only use skin safe products that are made for this purpose! Nothing is guaranteed to cause NO reactions in ANYBODY. Yes, we like to pick on those no-name, cheap paints we only see on store shelves this time of year, because they are simply more likely to be manufactured in China and not under the same FDA standards as most makeup sold in the US. 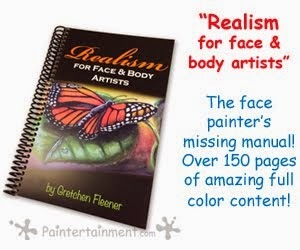 And while I have been professionally painting kids' faces for over 20 years, and have never had a report of a reaction on a single kid I've painted with my professional supplies, I cannot say that nobody will ever get a reaction to any professional face paint. Everyone's body chemistry is different, and while many reported reactions I've heard about were due to how the makeup was removed, or unsanitary painting practices, there will be a rare occasion where someone is allergic to some ingredient. This is why the words "hypoallergenic" and "non-toxic," while may sound comforting, really have no substance behind them in the end. So, doing your own research behind these claims based on what you know about your own child's body chemistry is the best thing to do. When in doubt, doing a patch test is always smart! 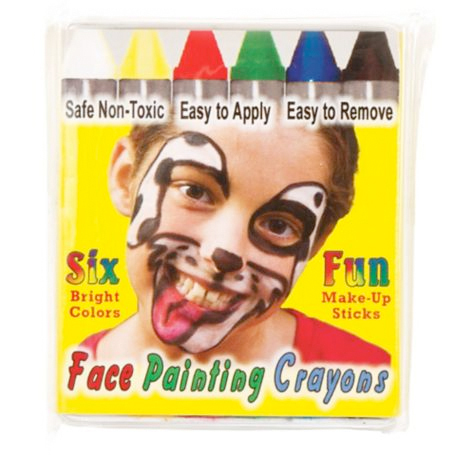 If you're hung up on chemical ingredients in the current mass produced cosmetics on the market, or are convinced that your child may get a reaction from professional face paints, that is 100% your prerogative to just not paint your child's face, period! Only YOU know your own child and what they are allergic to. 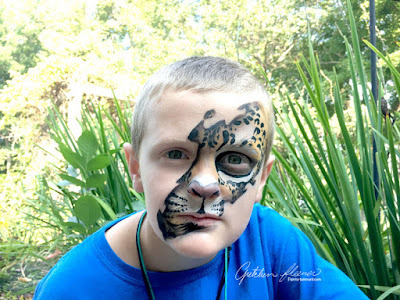 The mom who decides face paint itself is too dangerous and wants to make her own, may find that the food ingredients in that Pinterest recipe is something their child is even more allergic to. Just use your own common sense and mommy instincts in the end! I hope this helps you not only know what's safe out there, but how you can get both safe and cheap at the same time! Have a fun and safe Halloween! 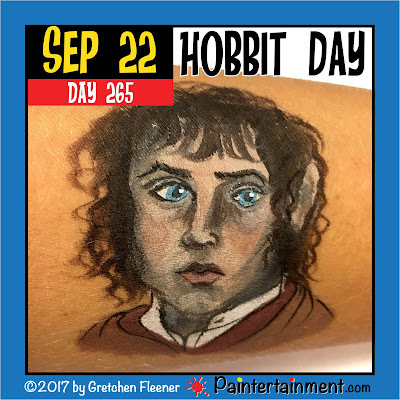 Celebrate Day 265: "Hobbit Day!" Happy Hobbit Day!! This is my attempt at painting Frodo Baggins. Well, nobody said I was great at portraits, but it was a good challenge! 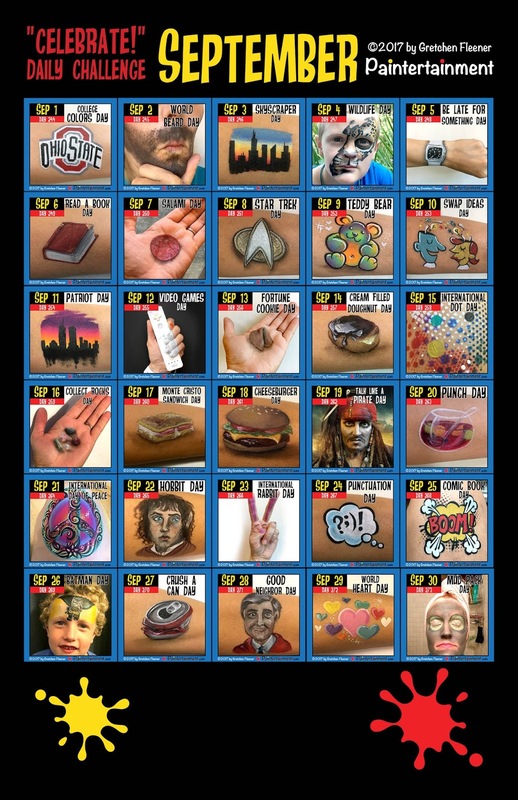 Today also marks the point where I have just 100 days left of the year to paint these challenges!! Celebrate Day 264: "International Day of Peace"
Celebrate Day 263: "Punch Day!" Celebrate Day 262: "Talk like a Pirate Day!" 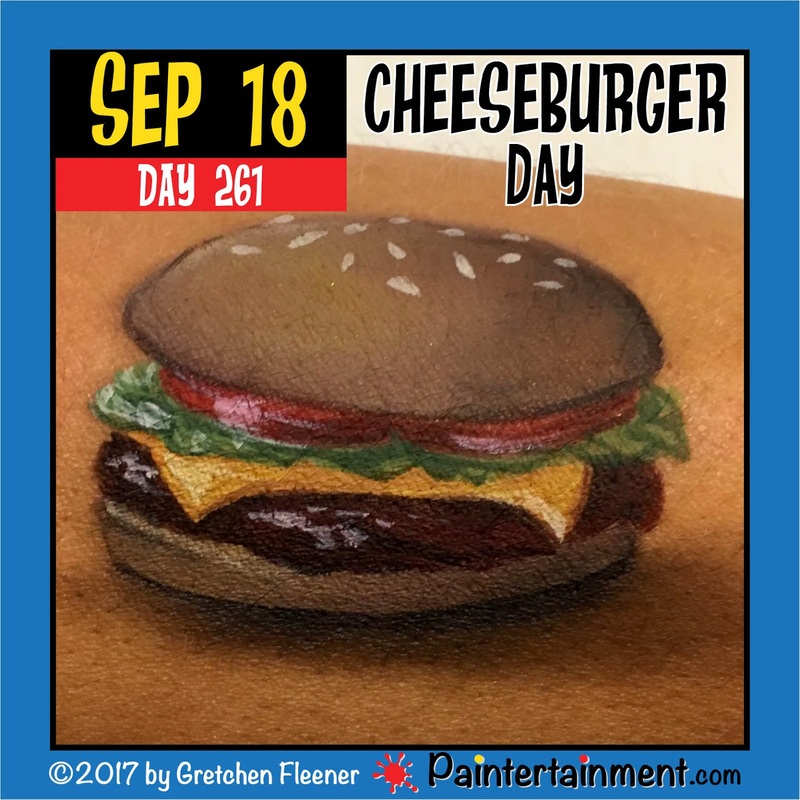 Celebrate Day 261: "Cheeseburger Day!" 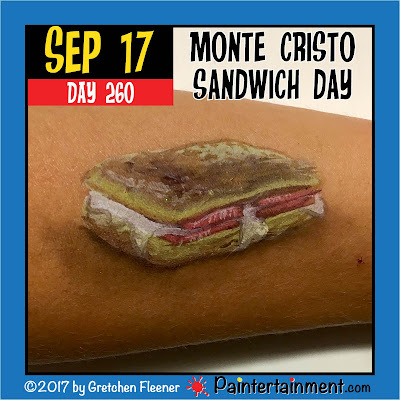 Celebrate Day 260: "Monte Christo Sandwich Day!" 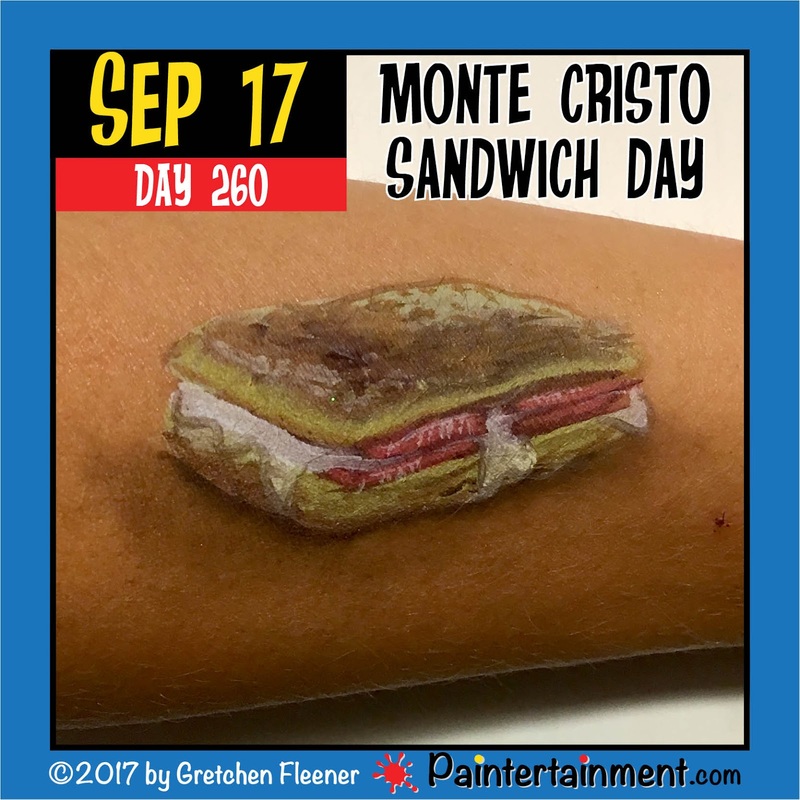 Happy Monte Christo sandwich day!! I'm not sure I really love how this one turned out but...well....here ya go!! Celebrate Day 249: "Collect Rocks Day!" Celebrate Day 258: "International Dot Day!" 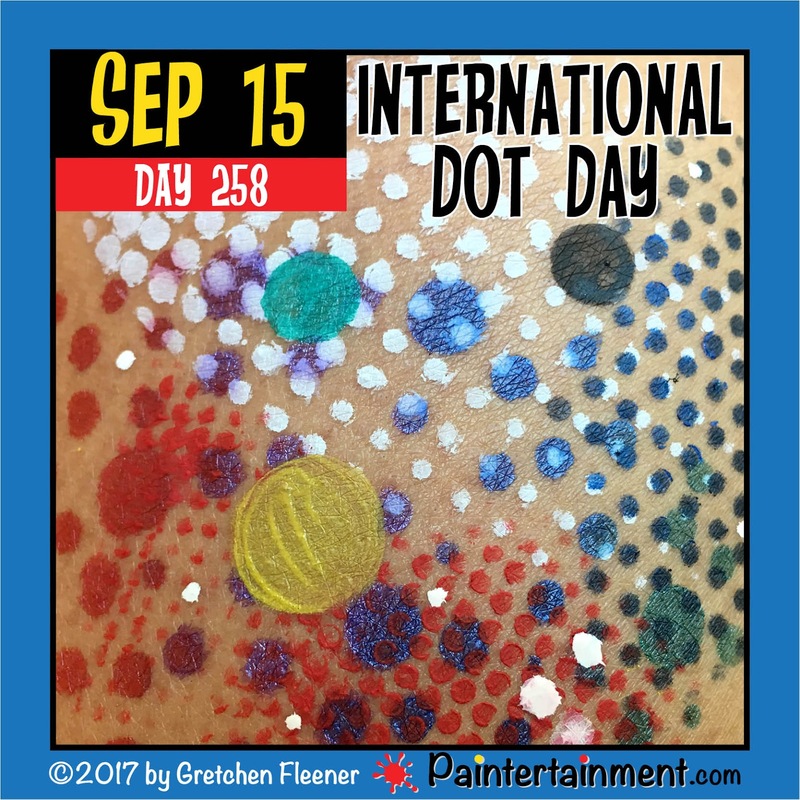 Happy international dot day!! Today I used a bunch of the fun dot stencils we have in stock in the shop! 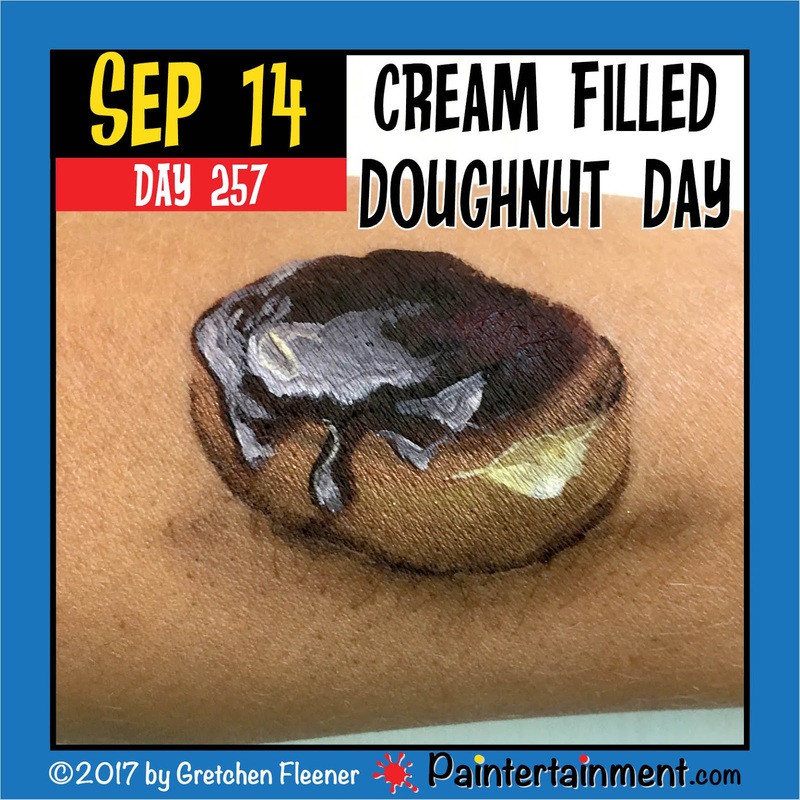 Celebrate Day 257: "Cream Filled Doughnut Day!" 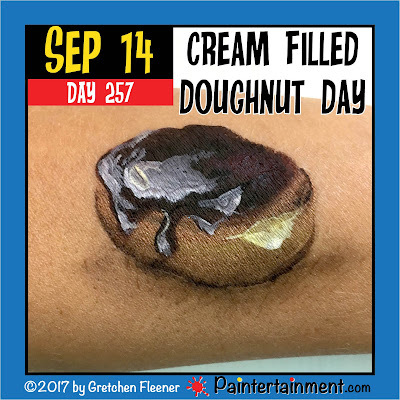 Happy cream filled doughnut day! Custard filled, chocolate covered doughnuts are my FAVORITE!! Celebrate Day 256: "Fortune Cookie Day!" 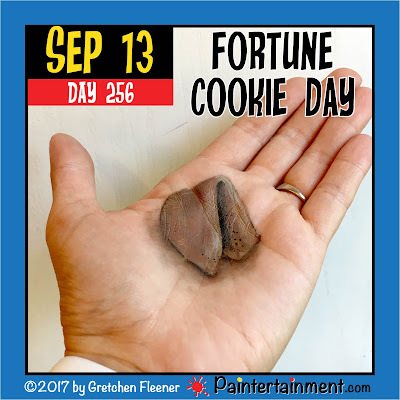 Happy fortune cookie day! I still have a fortune that I got in my college cafeteria years ago...it said "you or a friend will be married within a year." The next day my husband proposed to me!! 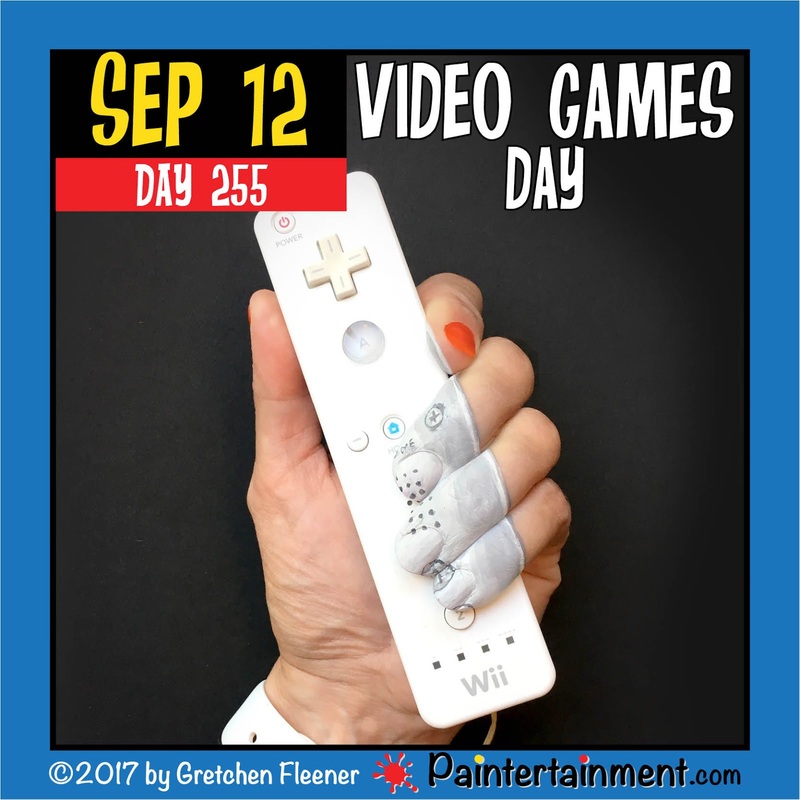 Celebrate Day 255: "Video Games Day!" Celebrate Day 254: Patriot Day! 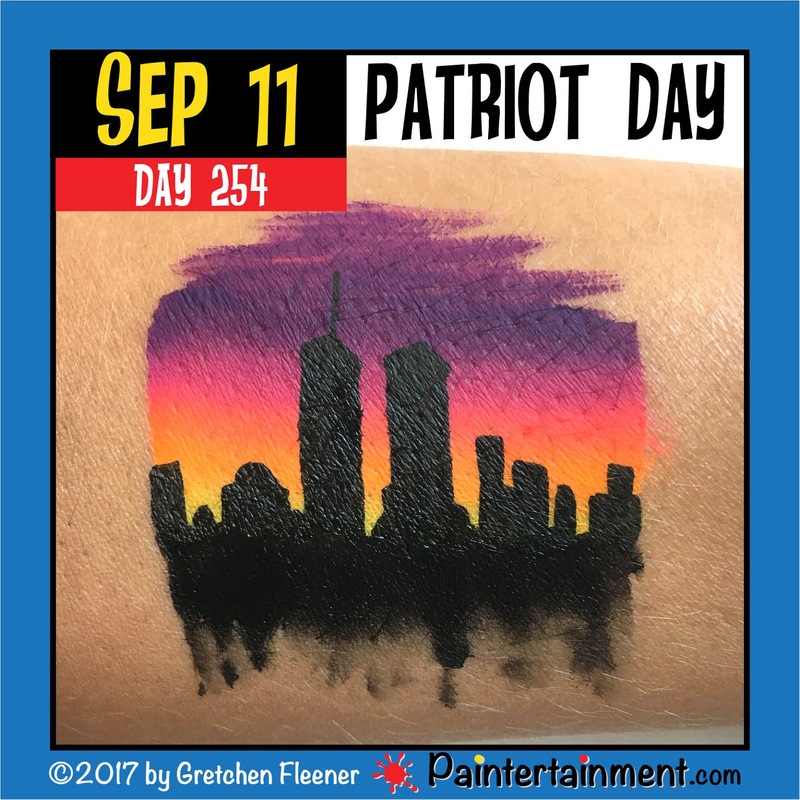 Happy Patriot Day! Though this was not a day to celebrate 16 years ago, today we celebrate and honor the lives lost too soon and heroes who carried our country through this unspeakable horror. 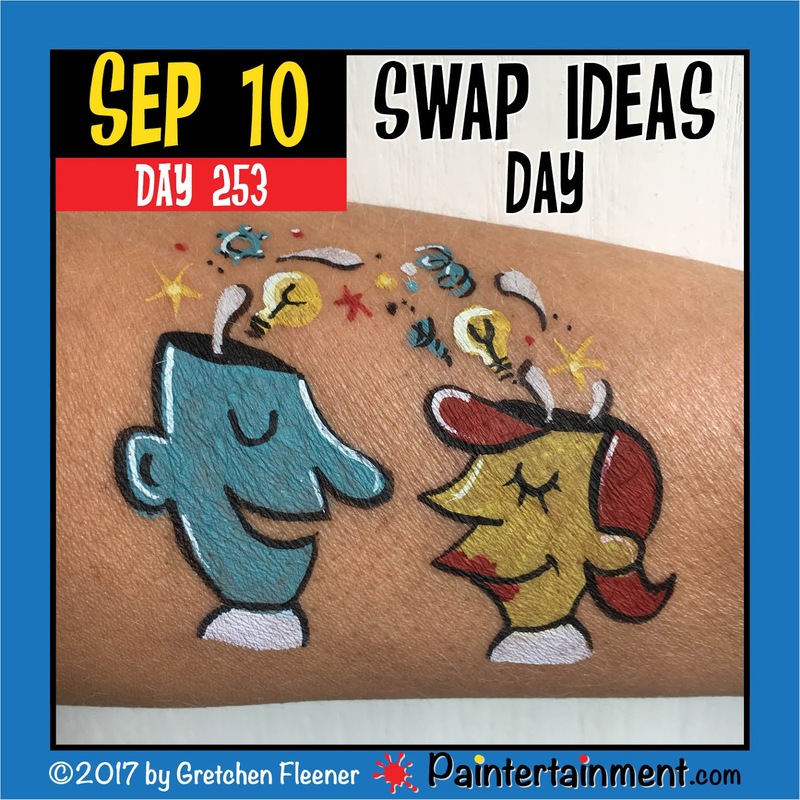 Celebrate Day 253: "Swap Ideas Day!" Happy swap ideas day! 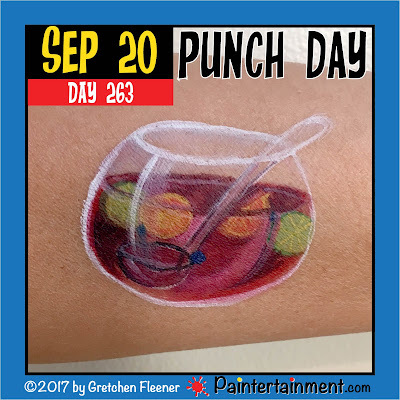 This cute design came from a Google image search, that I tweaked just a bit. 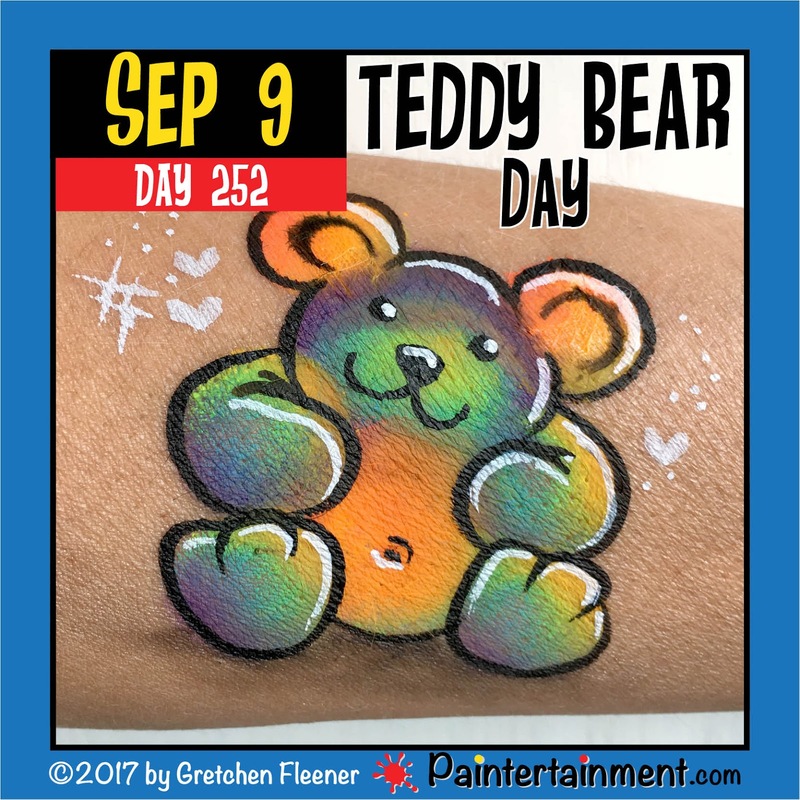 Celebrate Day 252: "Teddy Bear Day!" We've added a ton of new things to the site lately! Here are some of them! 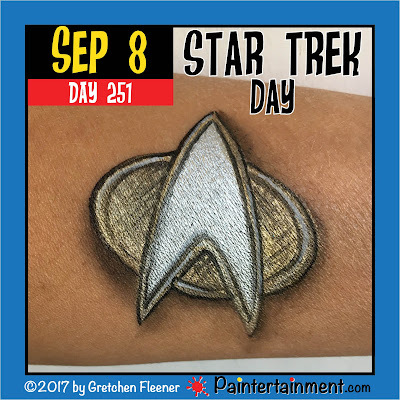 Celebrate Day 251: "Star Trek Day!" 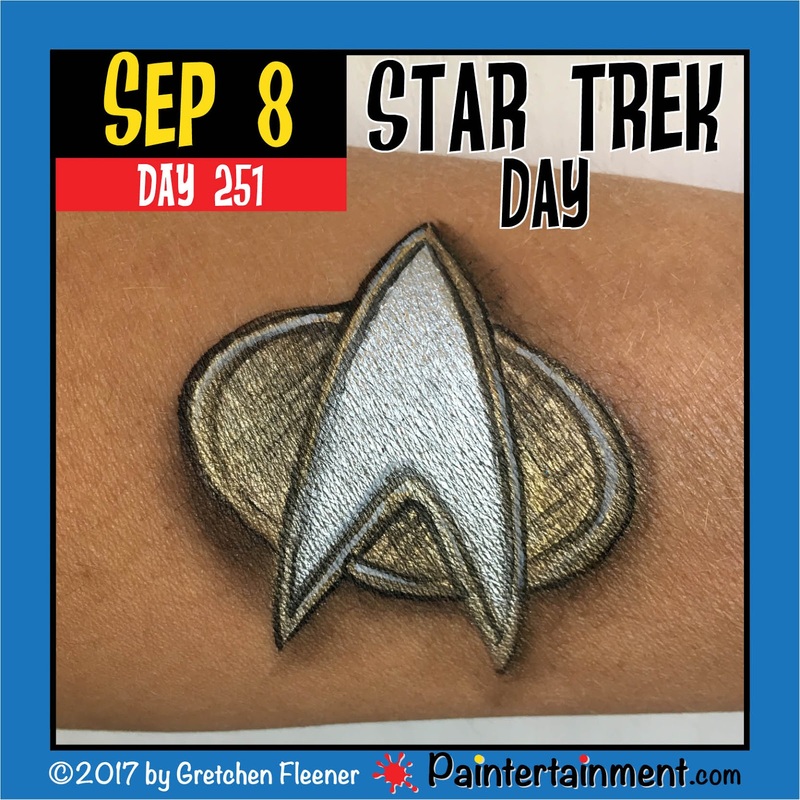 Happy Star Trek day! Live long and prosper!! 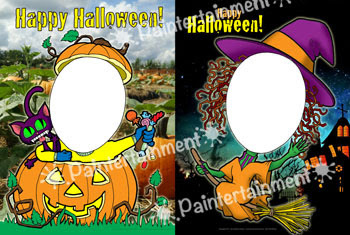 NEW Halloween Photo Prop Boards, Now Available! I'm super excited to announce the addition of a new photo prop board design, JUST in time for your Halloween gigs! In case you haven't seen these before, we offer a selection of print files that you can purchase, and then have printed by Vistaprint (or printer of your choice). The files are formatted to fit on Vistaprint's 27" x 18" lawn signs, and each file includes TWO photo prop board designs. The lawn signs are great because they are super lightweight and waterproof! You simply order your print, and when it arrives, you cut it in two, and cut out the face holes. This is what the print file looks like, minus the watermarks of course! I hope to create some more Halloween designs in the future, but today we have a fun pumpkin and witch design, available for $14.99 here! Once you purchase the file, usually within the day I will send you an invite to a file sharing service. 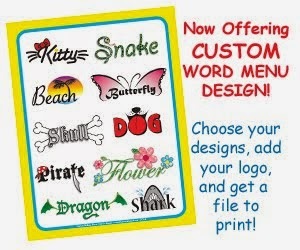 Once you create an account, I can then securely send you the file to download and print! Thanks so much for stopping by, and happy painting! 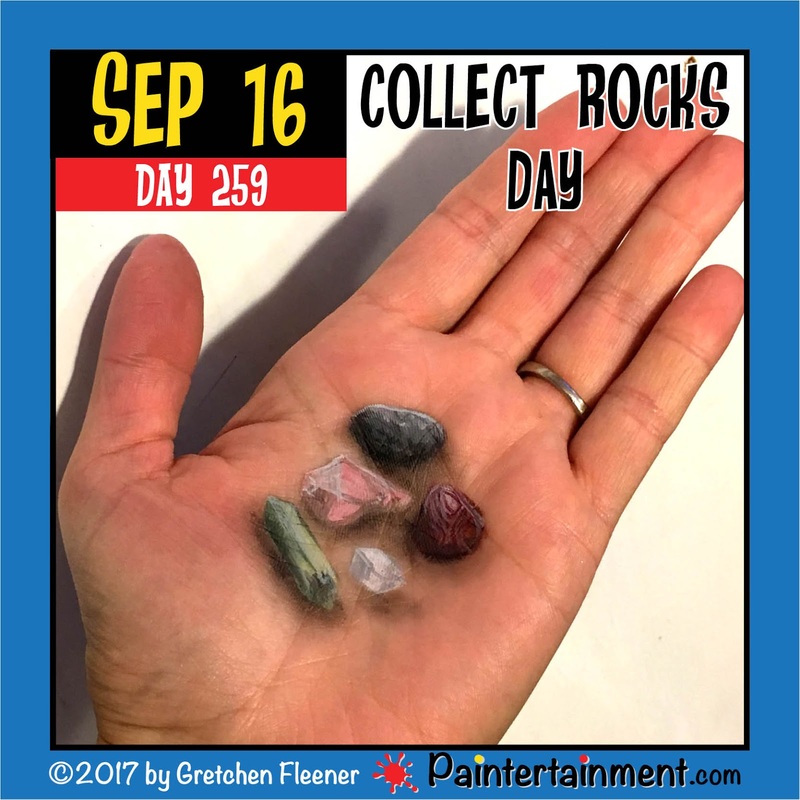 Celebrate Day 250: "Salami Day!" Celebrate Day 249: "Read a Book Day!" 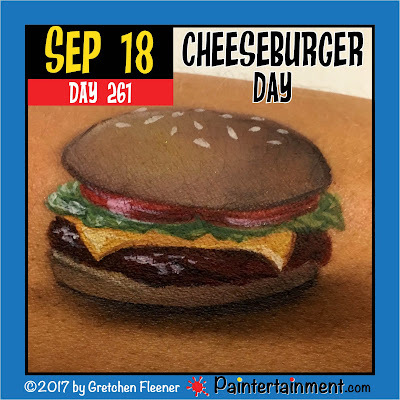 Celebrate Day 248: "Be Late for Something Day!" 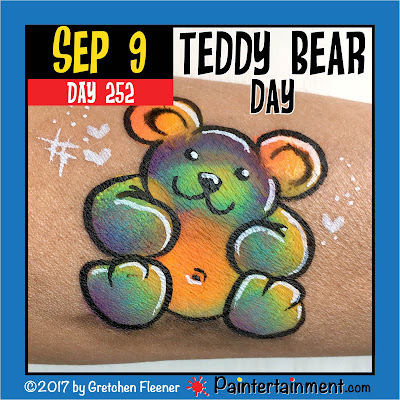 Celebrate Day 247: "Wildlife Day!" Celebrate Day 246: "Skyscraper Day!" 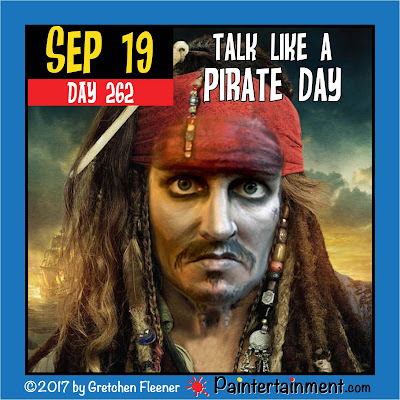 Celebrate Day 245: "World Beard Day!" Celebrate Day 244: "College Colors Day!"